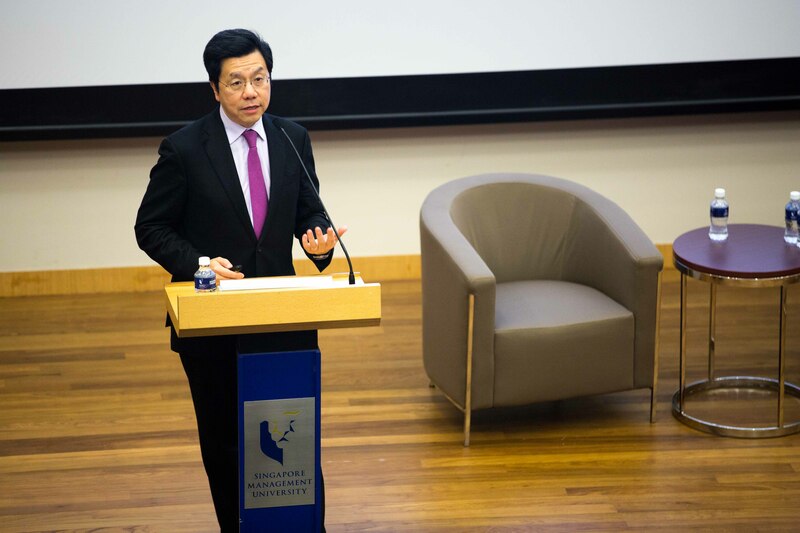 Singapore’s education resources and Chinese connection are giving the island country an edge in developing artificial intelligence (AI), Dr. Kai-Fu Lee, Chairman & CEO of Sinovation Ventures, addressed an audience of 300 people at the Singapore Management University (SMU) today. 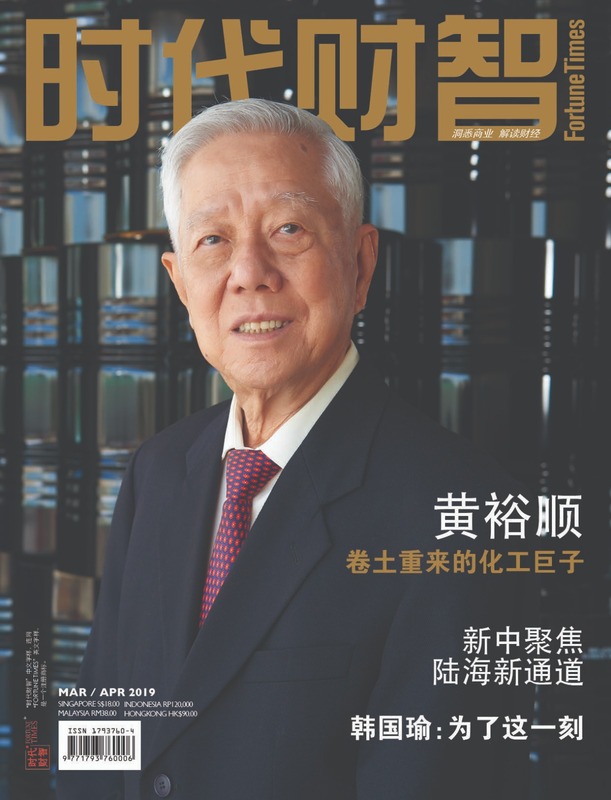 He made the comment during the Q&A session of the SMU China Forum 2018 – an annual high-level dialogue in Singapore and China since 2013. This year’s theme is about the digital revolution and artificial intelligence. “Singapore has got some of Asia’s very best universities in engineering and management. 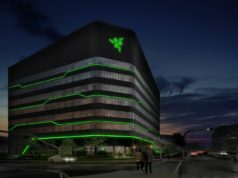 And that’s very critical,” said the 56-year-old venture capitalist who worked at a slew of critical positions for Google, Microsoft, Silicon Graphics International and Apple before 2009. He also built the world’s first large-vocabulary, speaker-independent continuous speech recognition system. 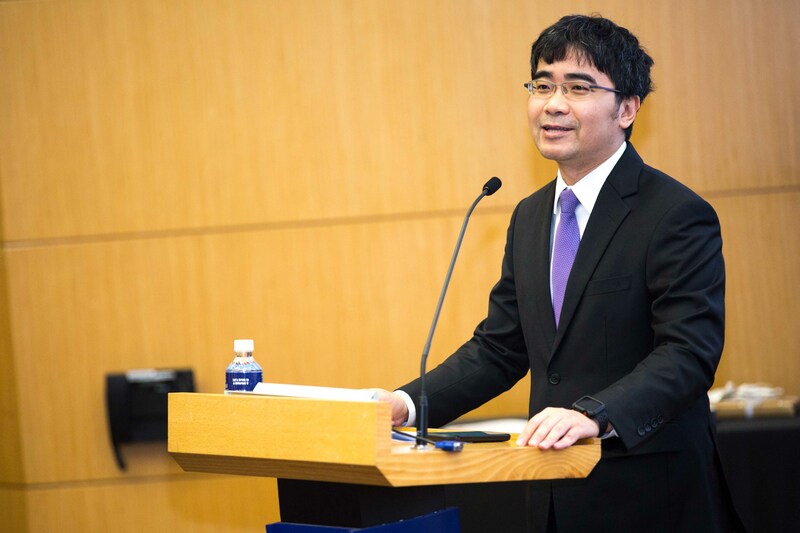 In his 20-minute speech that preceded the Q&A, he explained how China will eventually overtake US in the AI-based industrial development much because of the former’s stronger data collection capacity. 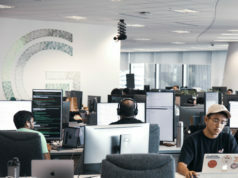 Data collection, which generally refers to the customers’ consumption behaviors, is viewed by many experts as a critical pre-condition for developing AI in supply chain, retail, banking and finance among other industries. 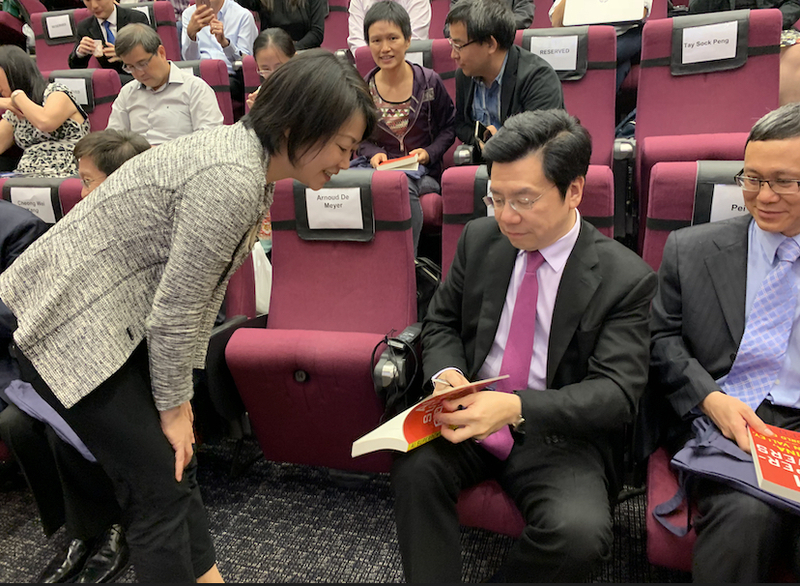 Lee said Singapore can leverage its advantages from the Chinese language, Chinese connection and Chinese immigrants as well as its critical position in ASEAN countries. 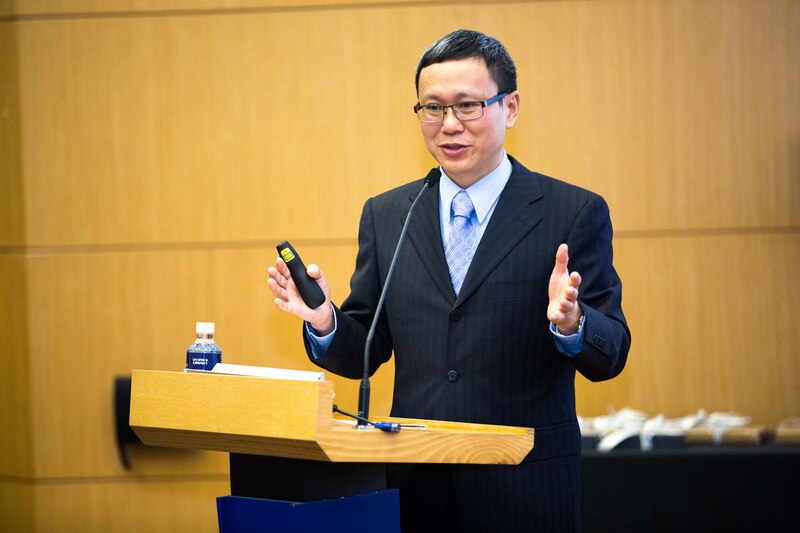 “The Chinese data don’t belong to Singapore and ASEAN data are more diverse, but nevertheless, that is a better position than many other countries,” Lee noted. 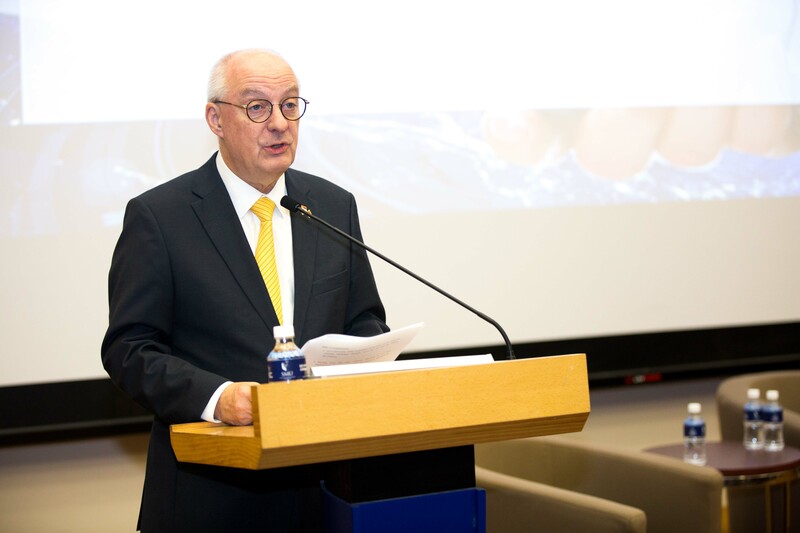 Also in the forum, SMU President Prof.Arnoud De Meyer put the AI adoption right at the heart of Singapore’s Smart Nation initiative. 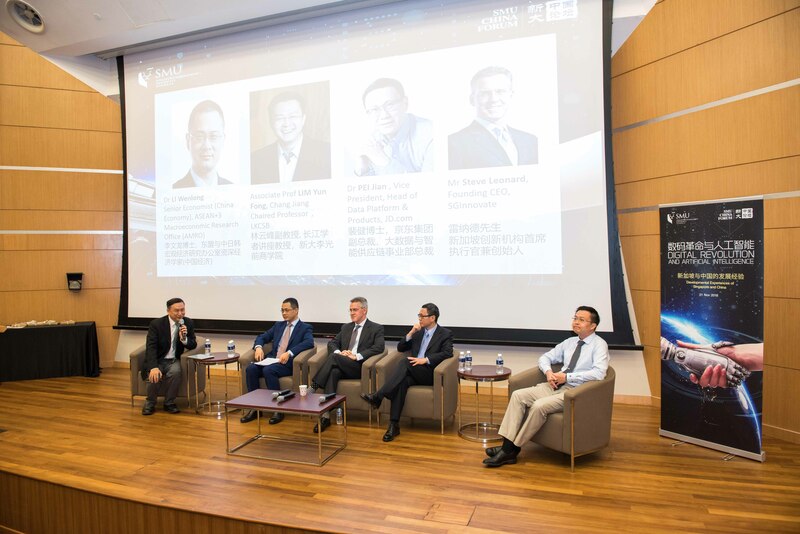 “It is a massive and concerted effort by government agencies, business and individuals,” said Prof. Arnoud De Meyer, noting that Singapore has been placing great emphasis on building capacity for the global digital transformation while China plans to become a world leader in AI by 2030. 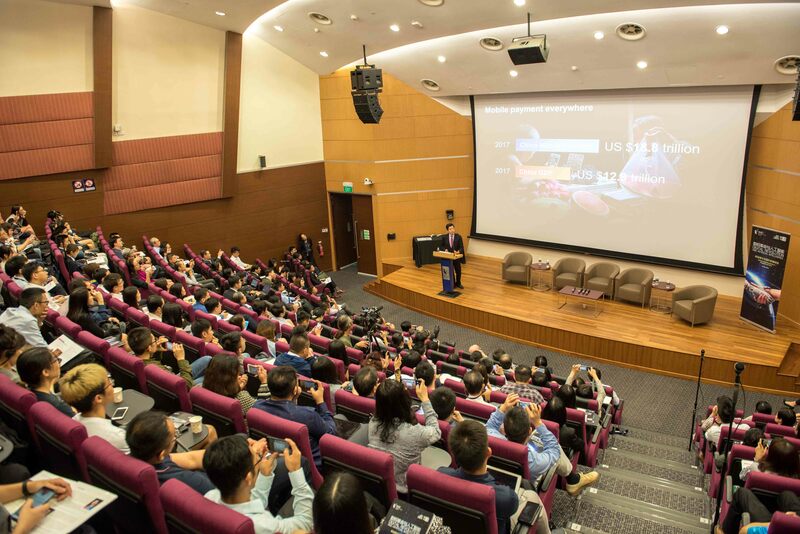 He said SMU will contribute in its own way to tackle the societal challenges brought about by AI and the Digital Revolution. 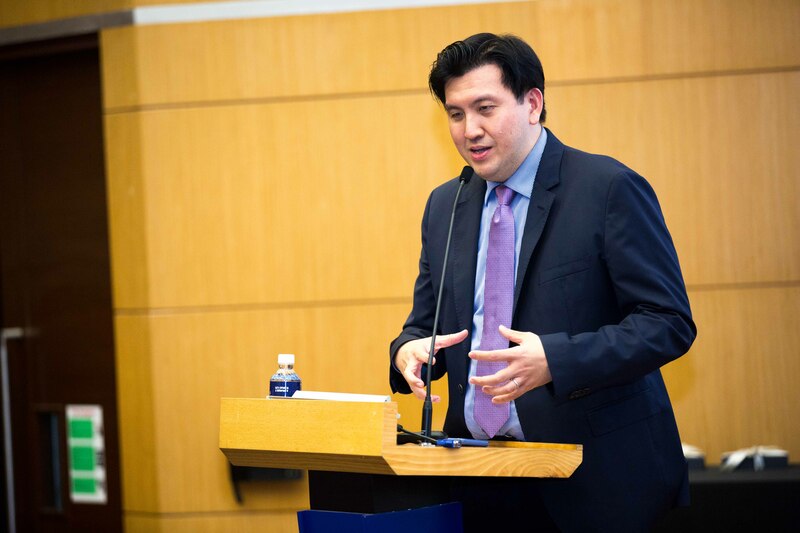 Other keynote speakers also commented AI from the social, legal and application perspectives. 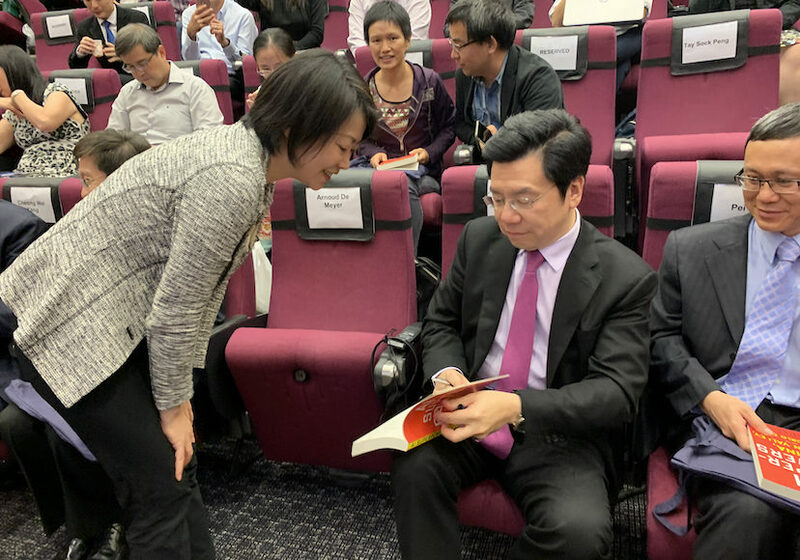 Among them: Dr. Pei Jian, Vice President of JD.com；Associate Professor Goh Yihan, Dean of SMU’s School of Law；Dr Cheong Wei Yang, Deputy of the National Research Foundation of Singapore.